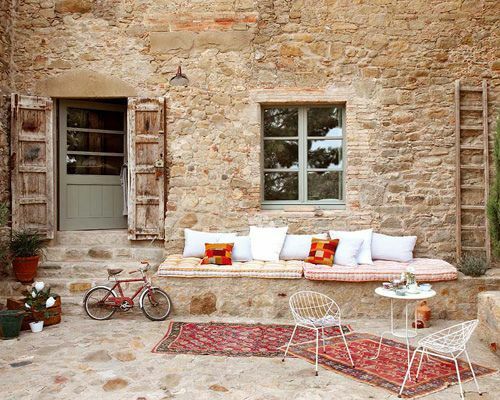 GardeningWalks: An old renovated Spanish farmhouse | The Style Files ??b? An old renovated Spanish farmhouse | The Style Files ? ?b?